A huge turnout for Graham Hoskin's 50th parkrun, 34 RV runners in fact who helped Graham celebrate this great achievement. 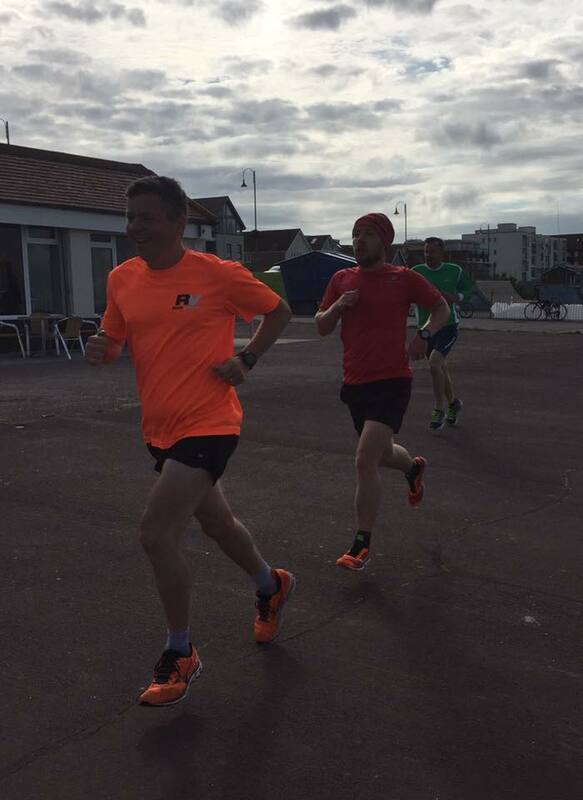 Graham started running with RunVerity 2 and a half years ago and his first parkrun was in 2015 at Southampton Common. We also had 4 RV members running half marathons at the weekend, 2 travelled to Dublin to take part in the Rock n Roll Marathon Series and both ladies did extremely well. The other 2 were a bit closer to home and travelled to Salisbury to take part in the Salisbury 54321 half marathon, aparently both half marathons were hot and hilly! Well done everyone.